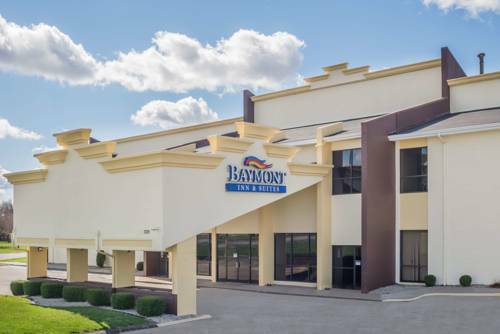 Take in automotive history both past and present when visiting Baymont Inn and Suites Kokomo hotel. Close proximity to major automotive industry outlets like Haynes International, Delphi Automotive, and Chrysler Transmission make the city a living testament to American manufacturing. Rooms provide guests with free WiFi, HDTV, a coffee and tea maker, microwave, and mini-fridge. Other amenities include an indoor pool, fitness and business centers, guest laundry, and complimentary hot breakfast. Pets are welcome. Not by light bulbs, but by four giant arc light towers. See one of the lights that were originally turned on in 1880.